Aside from the obvious reason – helping the environment – there are many benefits associated with recycling for businesses, individuals, and organizations. Having a business recycling program in place will do more than just boost your company image! It will help you to attract and retain key talent, and will also impress your current and prospective clients or customers. As large companies increasingly put more pressure on their suppliers to comply with environmental standards, having a proper business recycling program in place will be a strong asset. It is possible to do your part to help the environment – without sacrificing convenience! Small steps, such as choosing to visit one of our Green Depots in Newfoundland, helps you to live sustainably while making a little extra money! Benefits of choosing to recycle include the knowledge that you are sending less trash to landfills, helping to conserve natural resources, and more. Why Should You Outsource Your Recycling? We are able to work with you to create a unique recycling solution that is simple and easy to execute. We offer flexible scheduling – coming to your location or business when it is convenient for you and your employees. We are able to provide integrated recycling services for clients with a variety of needs. We can create recycling packages for large businesses or corporations that have multiple locations. We reduce your liability by ensuring you are in compliance with recycling laws and regulations. We are able to hold staff orientation meetings that help your staff understand the recycling process moving forward. How Do You Prepare Containers for Green Depots? If you plan on visiting a Scotia Recycling Green Depot in Newfoundland, there are a few things to keep in mind as you prepare your containers. Do not remove the labels. Remove caps, straws, and other garbage. Empty all the liquid from each container and rinse them out. Ensure bottles are not broken. Learn more about preparing your containers. How Do You Sort Your Waste? Waste management services differ depending on the province you reside in.  Here are the basic instructions for recycling in Nova Scotia, New Brunswick, and Newfoundland. Remember – all materials must be emptied, rinsed, and wiped before being placed in a transparent blue bag! What Fibre Products Do We Recycle? What Plastic Products Do We Recycle?